Speaks clearly, distinctly, and with a friendly, courteous tone. Uses listening skills to put callers at ease and obtains accurate, complete information. Answers incoming calls and directs them to guest rooms through the telephone console or to hotel personnel or departments. Takes and distributes messages for guests, provides information on guest services, and answers inquires about public hotel events. Provides a paging service for hotel guests and employees. Process guest wake-up calls. Provide excellent service to internal customers as appropriate. 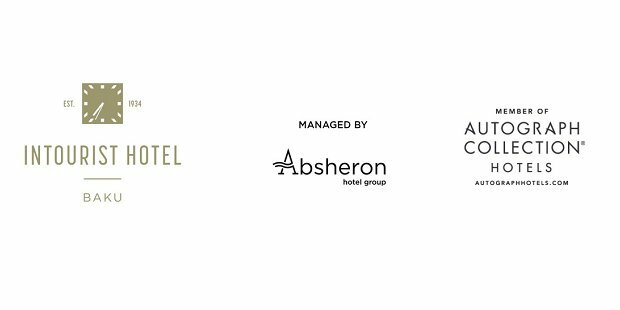 Assists to implement consistent guest recognition programmes and maintains a relevant guest history database. Proceed all check in and check out processes. Trains or assists with training new GSA’S in performance of job duties. Please indicate the name of the position “Guest Service Agent” in the subject line of the email. CVs without position name indication in subject will not be considered.